Treatments performed in Pinus nigra forests, which include the use of prescribed fire, reduce the vulnerability of forests to generate high intensity and extreme fires, and improve the forests resistance to the fire, ensuring its conservation. Treatments, in addition, provide greater opportunities to extinguish potential future forest fires, especially if these treatments are carried out in strategic areas. Moreover, since Pinus nigra is a species adapted to low intensity fires, treatments improve the growth and probability of survival of trees in the current climate change framework. Piqué, M.; Domènech, R. 2017. 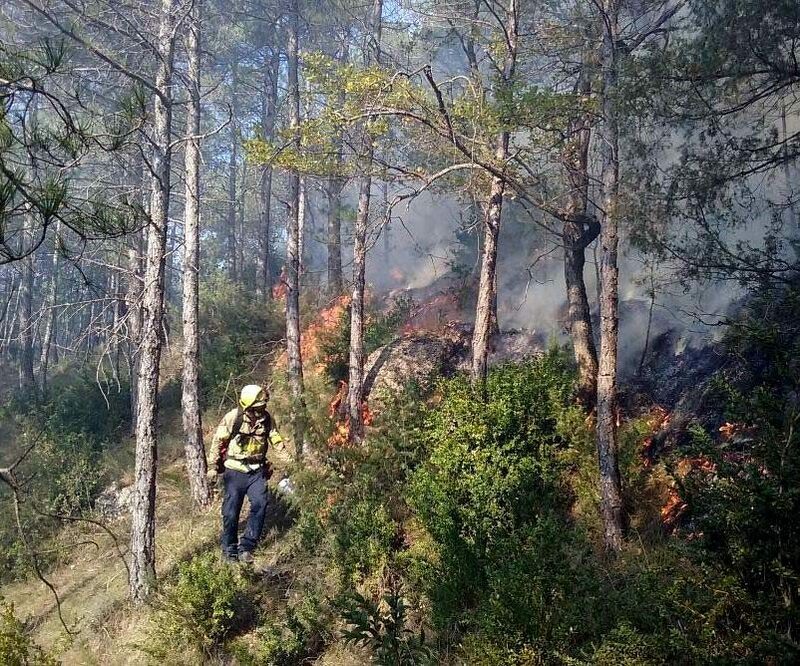 Effectiveness of mechanical thinning and prescribed burning on fire behavior in Pinus nigra forests in NE Spain. Science of the Total Environment. DOI:10.1016/j.scitotenv.2017.09.316.